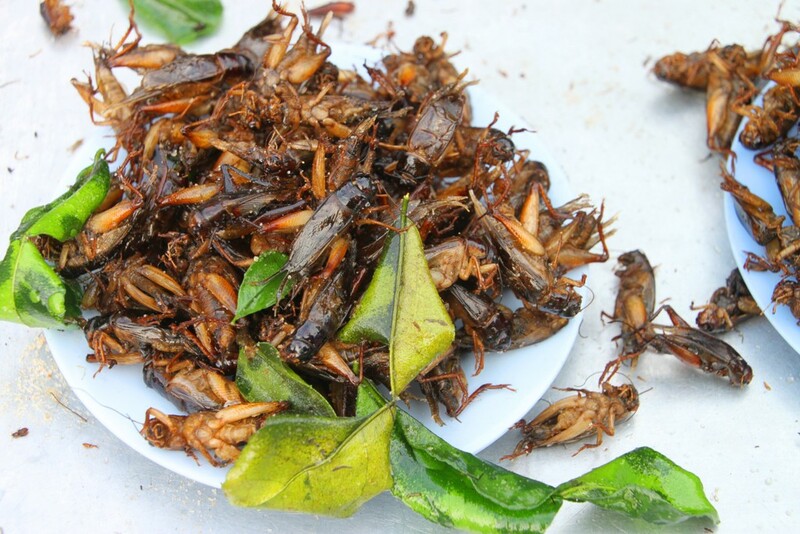 25th September – New York City, USA – Crickets, algae and unusual edible plants will be on the menu today as chefs and leaders from business and politics get together to taste the future of food at Google’s office in New York City. 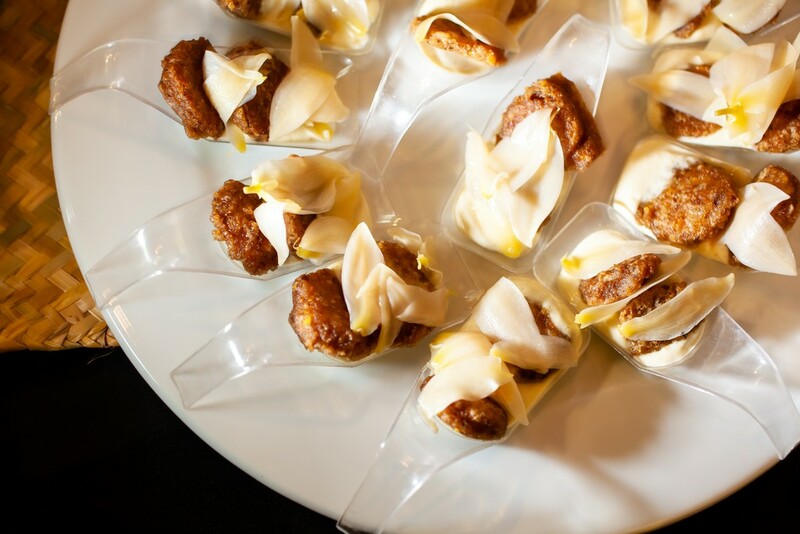 The Food Forever Experience NYC will showcase what we might be eating in 2050 if we embrace some of the weird and wonderful foods yet to break into the US culinary mainstream. Notable chefs including Floyd Cardoz, Pierre Thiam and Umber Ahmad, will conceive and prepare inventive dishes using a range of curious and “rediscovered” ingredients. As well as bugs and algae, there will also be nibbles featuring crops such as kernza, a type of wheatgrass; the colorful Andean tuber ulluco; and bambara groundnut, a superstar among neglected crops. 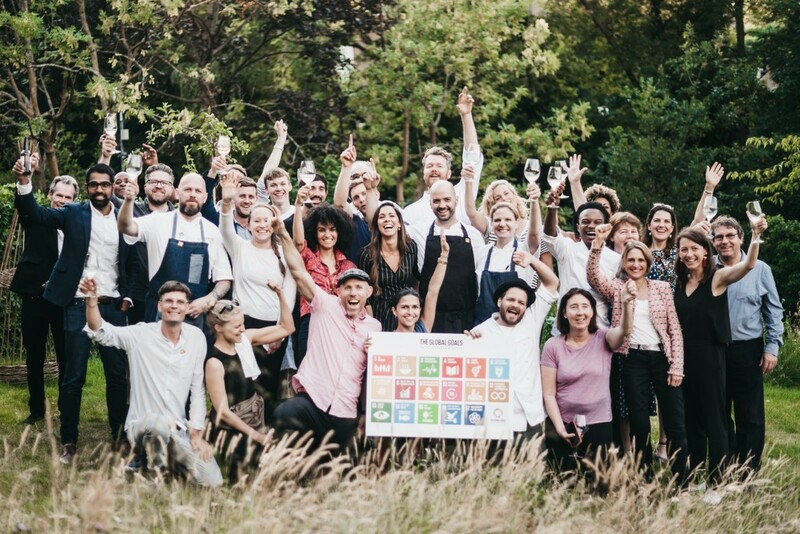 The chef challenge, organized by the Food Forever Initiative, is one of a series of events taking place around the world to mark the United Nations Global Day of Action on the Sustainable Development Goals. The Food Forever Initiative is an awareness raising campaign linked to the UN’s goal of achieving Zero Hunger. The event at Google’s offices in Chelsea will include a number of tasting stations where guests can sample and learn more about the ingredients. Many of the foods at the event feature in the Rediscovered Food Initiative, a campaign promoted by Food Forever, which is working to highlight the importance of forgotten and so-called underutilized crops. Following the event at Google, guests are invited to sample a range of “Uncommon Cocktails” at the home of Susan MacTavish Best, author, founder and CEO of Living MacTavish, in SoHo, NYC. These diverse drinks will also feature unusual ingredients that could grace the cocktail glasses of the future. Tender Greens was created and founded in Culver City, Los Angeles in 2006 by fine dining alums Erik Oberholtzer, David Dressler and Matt Lyman who met while working at the esteemed luxury hotel Shutters On The Beach. On their days off, the three couldn’t afford to eat the type of food they had become accustomed to cooking, while the widely available and affordable option was unhealthy, fast food. Tender Greens was created to meet this need and “democratize” fine dining food, making it delicious, healthful, seasonal and affordable. Tender Greens revolutionized what “fast food” meant, pioneering a new category of healthy yet accessible restaurants, and ultimately paved the way for a slew of other farm-to-fork concepts. Beyond its flavorful food and warm hospitality, Tender Greens continues to attract a loyal local following thanks to the founders’ progressive thought-leadership, commitment to its communities, 360° commitment to sustainability, and value in innovation with their farming partners. www.tendergreens.com.